Work has recently been very intense, political and downright stressful so I've been burning the midnight oil more than usual this month. Add in a relationship break-up, on-going estate work bogging me down it's little wonder my stress and anxiety levels are hitting the roof and causing me to break out in hives on a daily basis! Whenever I'm feeling stressed or low in spirits, I try to surround myself with the people I love. I find solace in their warmth and comforting hugs. I also turn to scented products to help lift my spirits as I find that scent often has a positive influence and effect on my mood. Nothing soothes as well as calming aromas. To have the room filled with callming and aromatic scent for hours on end definitley improves my mood. 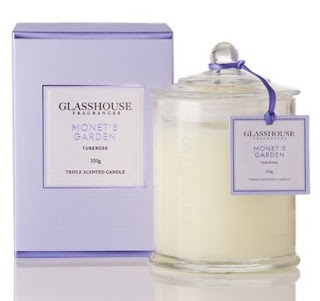 My current favourite scented candle is Monet's Garden from Glasshouse. A heady bouquet of tuberose, lavendar and ylang ylang, its a perfect mixed of warm and sensual - it's like spending an uplifting afternoon in a garden full of Spring blooms. Available at David Jones, Peter Alexander and selected specialties stores. For more including international stocklists, check here. I love the spiced woodiness of the narcssus attar that awakens and relieves. Even though this is a shower gel, it is also capable of giving amazing ubbles for soothing warm baths. It's versatility has seen me finish up the bottle in less than 4 weeks - a record for a shower product for me. 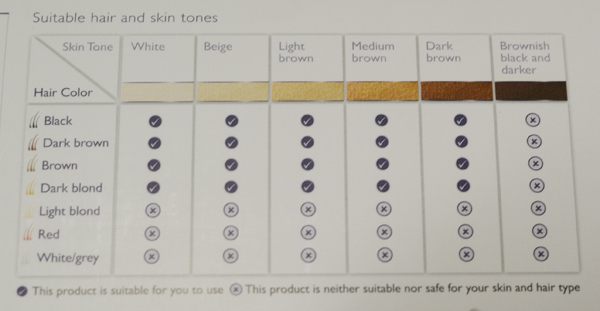 Available in Myer, David Jones and selected pharmacies. Lavender is said to be calming, stress-relieving and helps with insomnia - pretty much all the things I need right now. Who knew lemon and lavendar combined with camomile can make such a soothing scent like this bottle of goodness? 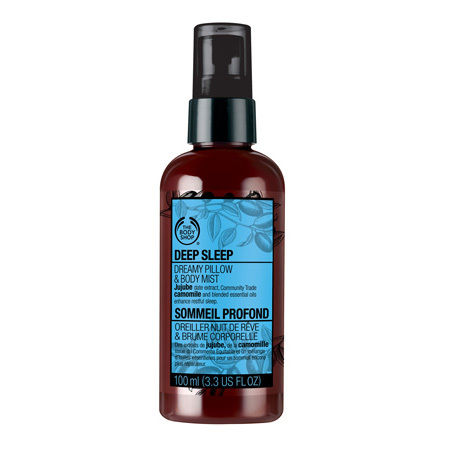 I can't say that this has solved my sleep issues but I do feel calmer after spraying it into the air and onto my pillow before going to bed. It also helps to clear my airways and helps me breath better. Avaliable instores or online at The Body Shop. This rose mist is my all time favourite scented face mist. 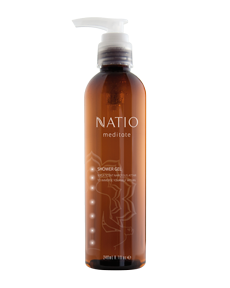 It gives the right amount of skin refreshment, especially on a hot day and acts as a wonderful toner morning and night. It calms irritated skin and even though don't relieve my hives symptoms, soothes and cools down my skin temporarily. Given Rose is my all time favourite floral scent, every spritz transports me to a mid-summer's rose garden where I temporarily forget my worries. Available at Myer, David Jones and online. How do you de-stress when there is too much going on in your life? I'd love to hear your tips. I've seen many fun and innovative nail products come into the market in recent times (cue those press-on patterned nail strips, caviar nails, nail art pens etc), but nothing has gotten me as excited as the recent BYS glitter dust nail polish sets. Not only is it give impressive results, it is very easy to apply as well – I watched this video below and knew I had to give it a go myself. Now with your typical glitter nail polish, the glitter is already mixed into the nail enamel formula and can be hard to build a consistently glittery finish. With BYS Glitter Dust, it’s actually two separate products: a normal opaque nail polish and a matching tub of micro glitter and gives you perfect results every time – I guarantee it. Apply the nail polish as you would normally. While nail is still wet, dip the nail into the tub of glitter so it sticks onto the finger nail. 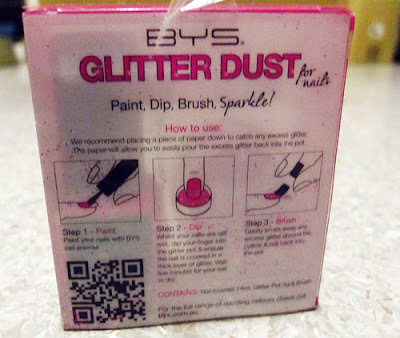 Don’t worry about the glitter going over the edge, as you have no product for it to stick on, it won’t stay. Use the included a brush tool to brush off excess glitter around the edge of nails. Slick on a top coat to seal the glitter onto nail and prevent fall outs. Just be careful of the glitter fallout during application/dusting off so make sure you spread a newspaper under your working area to keep your table/floor clean afterwards. The results are stunning and sparkles are like a disco ball on your digits. Available in 11 shades, there’s one to wear for every glamorous occasion when you need to bring some bling to your nails. What do you think of these glitter nails? Are you into nail art? Share with me your thoughts. 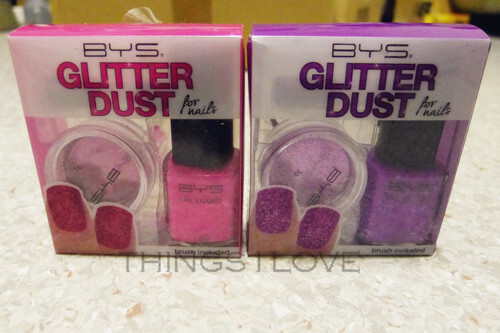 RRP A$.795 per glitter pack at K-mart, Gloss Accessories, Cosmetics Plus, selected pharmacies and Online at Fashion Addict. Working in the IT field professionally, I’m quite a gadget geek. 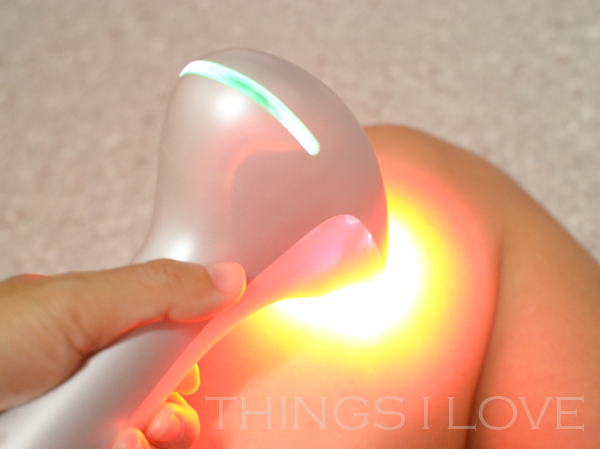 So when it comes to beauty gadgets, I’m pretty much all over them! Before the Clarisonic cleansing brush officially made its way onto our southern shores, I had one imported (thank you online shopping) because I read so many rave reviews on it from overseas (predominately US) sites and forums. I was convinced all my skin break out problems could be solved by it. 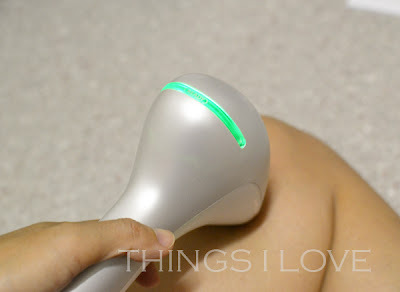 You can read about my original review of the Clarisonic PRO here. 3 years on, the Clarisonic craze has arrived into Australian shores and many out there are coveting this lush tool and deciding whether to make the investment and buy one. So when I was recently sent a Mia for review, I thought I need to do an updated post. 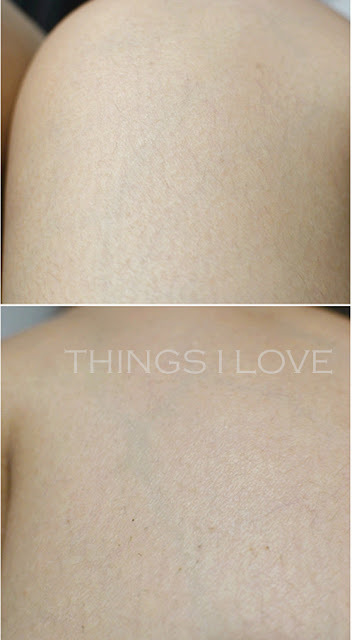 This time, a comparison between the Clarisonic PRO/PLUS and the Mia! I want to be able to provide some guidance to those out there deciding on which to get as I don’t see many comparison reviews available. What? You haven’t heard about it… tsk tsk. Well OK, let me give you brief summary. Basically it’s a rechargeable and waterproof hand held tool with a brush head attachment that you use to cleanse your face. 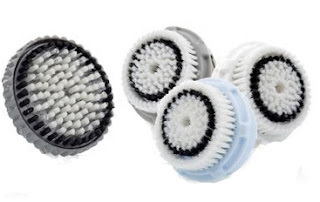 Its selling point is that the brush bristles don’t rotate but instead vibrate 300 times per second to dislodge impurities from the pores and remove dead skin cells. 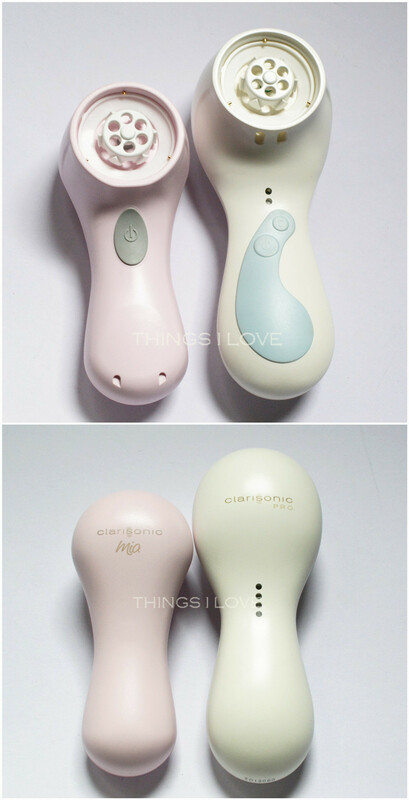 There are various brush attachments of different softness to suit different skin sensitivity levels and even a body brush if you buy the appropriate version of the Clarisonic tool. 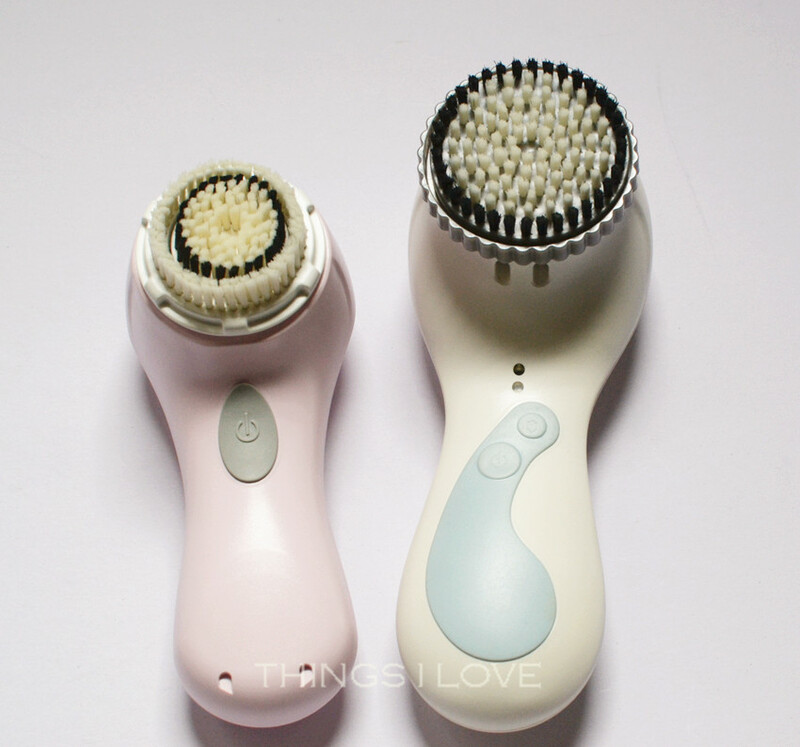 In the Australian retail market, you can purchase the Clarisonic Mia or the Clarisonic Plus. I don’t own the Plus, but I have the PRO and they both look and functions the same except that the PRO has one more speed setting than the PLUS. So I will review the PRO as if it's the PLUS. Side by side, you can see the Mia is the baby sister of the PRO/PLUS. It’s smaller, cuter and in my case, a limited edition pink version compared to the classic white of the PRO. The Mia is also 50g lighter (195g v 245g without brush attachments). Both fits ergonomically on the hand but on my smal palm ,the Mia feels more comfortable and slightly easier to grab. There are fewer buttons on the mia and the light (charge) indicator is embedded inside the case of the device and can only be seen when charging. The charging mechanism is also different. The PRO sits in a cradle to be charged whilst the Mia is attached to the base with a magnetic charger. I prefer the PRO as the cradle acts as a home for it after use. The PRO is the Rolls Royce of the Clarisonic range – with 4 different speed settings (the PLUS has 3) and capable of taking on a (optional) larger body brush attachment to be used in the shower. It has a default 1 minute running cycle for use but can be changed to 2 minutes with facial brush attachments. It also beeps at set time intervals to help you with time allocations on each part of the face you use it on. The Mia has one button – On or OFF with one speed setting (which is comparable to the lowest setting on the PRO – what I call the gentle mode). It doesn’t have any fancy beeping timer and automatically turns itself off after 1 minute of use. You can’t adjust any of these preset settings. It's one of the simplest tool to use and follows the motto of KISS - you just cannot stuff up during use. 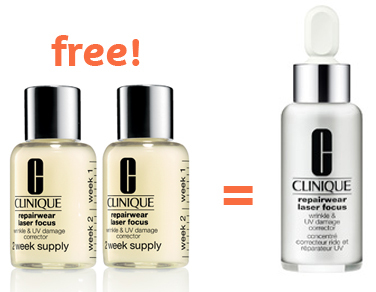 Both products also came with sample (30ml) size facial cleansers to start you off your clarisonic cleansing journey. I use the PRO in the shower and to cleanse the face and then change to a body brush and give my back a good squeaky scrub as well. 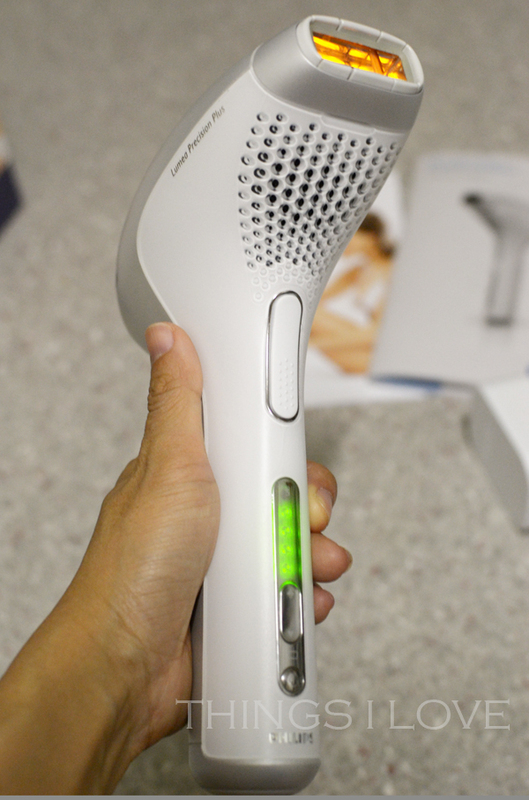 With the body brush, the device runs for 3 minutes before it switches itself off (you can turn it back on) and there are 2 different speed setting. I don’t really care much between the 2 setting and use either interchangeably. I get the best cleanse on my body when using it and it helps keep my bacne breakout in check. You’d think I would do this more often since it’s so good. But in reality, I only do this once or twice a week. Why? Because it’s time consuming slowing using the device to scrub such a large surface area on your body. But the main killer is that it depletes the battery of the PRO significantly. On one charge I can only get 2 showers worth of face and body cleansing (about 15 minutes use all up) before having to charge the device for 24hr before its next use – very annoying! On the Mia, I use it once every night for 2 whole weeks and the battery is still going strong (about 14 minutes use)! Clearly it’s a winner when you are taking it with you for travels. So although they both run for about the same time, but because of differences in use, the PRO battery capacity is clearly inadequate. Mia v PLUS/PRO - which one should I buy? It’s up to you but here are my observations and thoughts that might help you decide. You really don’t need 3 or 4 speed settings to cleanse your face. Really! One option is more than enough. 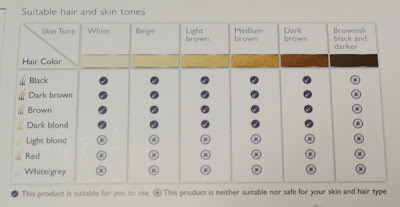 If you want to use different intensity or to suit different skin types, then get different brush head attachment that cater for normal, sensitive, or delicate skin. I like the delicate brush attachment best as it’s the most gentle and prefer to use the brush for a 2 minute cleanse instead of 1 minute. - Do you need a fancy brush to cleanse your body? Probably not. A good body brush can do an equally good job. And you don’t have to worry about the battery dying in the middle of a body scrub as well. Having the luxury of both, I now use the mia to cleanse my face and the PRO soley to cleanse my body weekly. But if I was to start from scratch, I’d stick with the MIA. The constant 24 hr charge required by the PRO is a turn off for me. Cost of product. The mia is the entry level product and priced more than $100 cheaper than the PLUS/PRO. Cheaper doesn’t mean bad. Here, it just means fewer functions. So, if you don’t need the additional functions, you shouldn’t need to pay for it. The Mia is $139 (US $119) whilst the PLUS is $265 (US$225). Face and body brush attachments are priced at $29 (US$25). 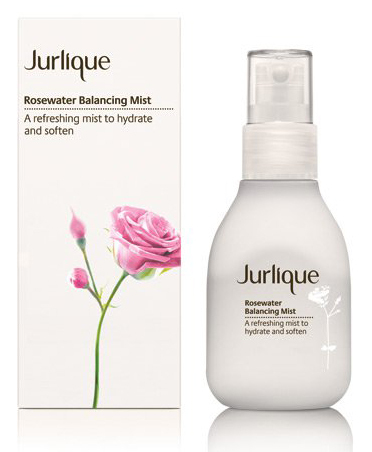 Available at David Jones, Myer, and cheaper online at The Facial Company. So as you can see, the Mia is clearer my preferred Clarisonic, it’s cuter, more fit for purpose and more value for money – all the things that make a gadget great! 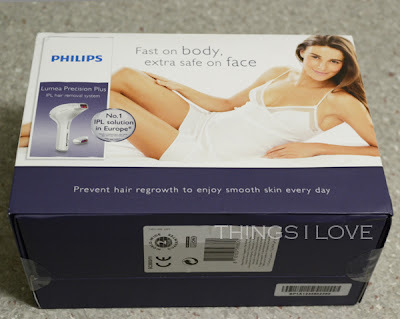 Whilst the Clarisonic Mia was provided for consideration, the PRO was purchased by me.